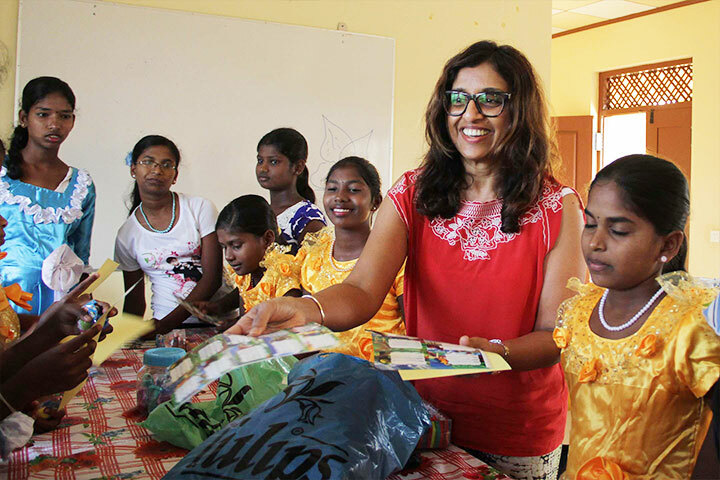 Kingsley CEO Daya Thayan and Sumi Thayan continued their charity work during their recent visit to Sri Lanka. More than 100 people benefited from a medical camp arranged by them at the Velummyilum Foundation. 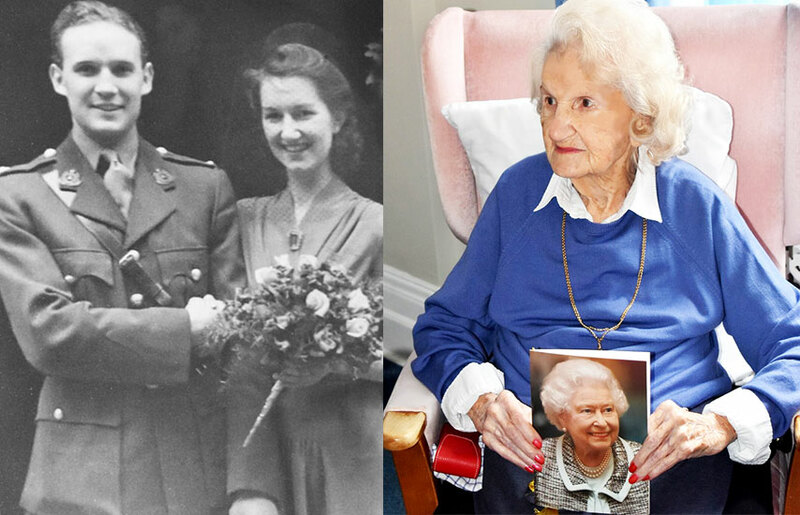 A woman who worked for the Free French at their London headquarters during the Second World War has celebrated her 100th birthday at Woodbridge Lodge care home. Bets Smith, whose mother was French, celebrated her big day surrounded by family, friends and staff. Among those attending her birthday party at the Kingsley Healthcare home in Burkitt Road, Woodbridge, was her daughter Carolyn, who lives in Knodishall, and her son Anthony, from Bury St Edmunds. 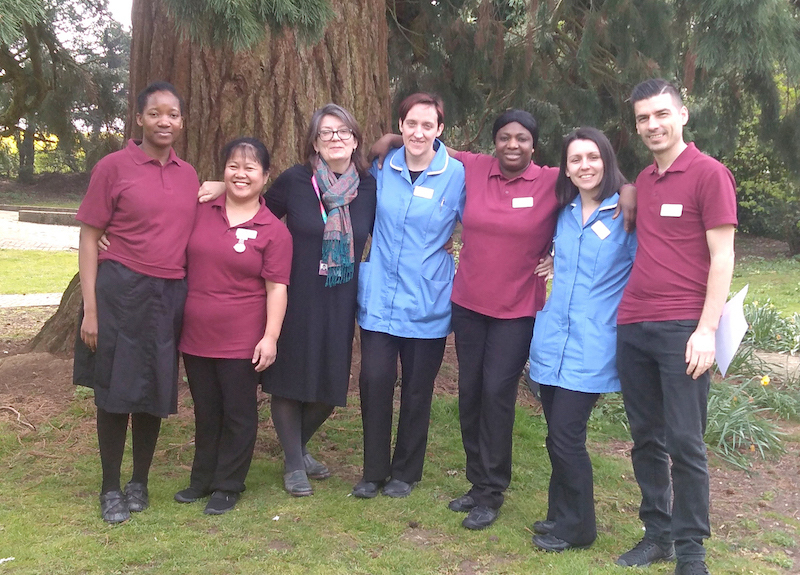 Staff at a learning disability home in Browston near Great Yarmouth are celebrating a glowing Care Quality Commission report. 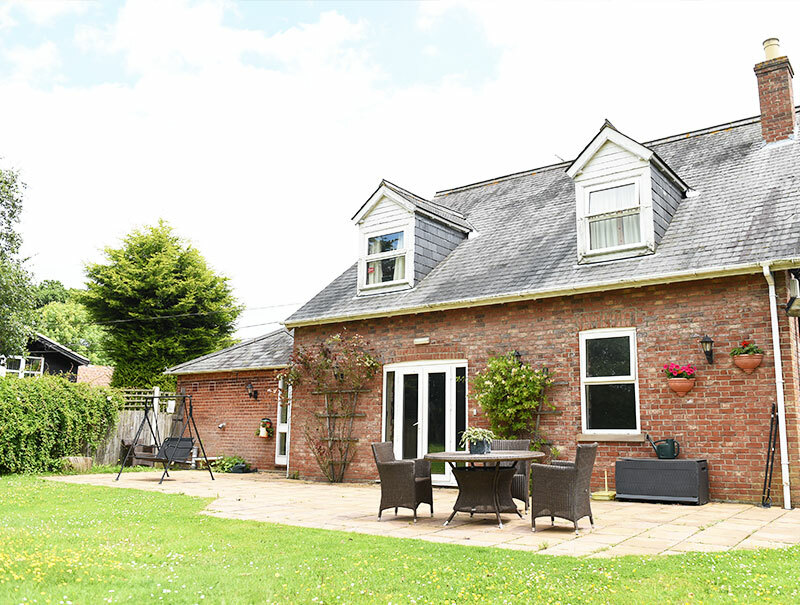 Decoy Farm, run by the Kingsley Healthcare Group, was given an overall good rating by the inspector and was assessed as outstanding for its responsiveness to people’s needs. 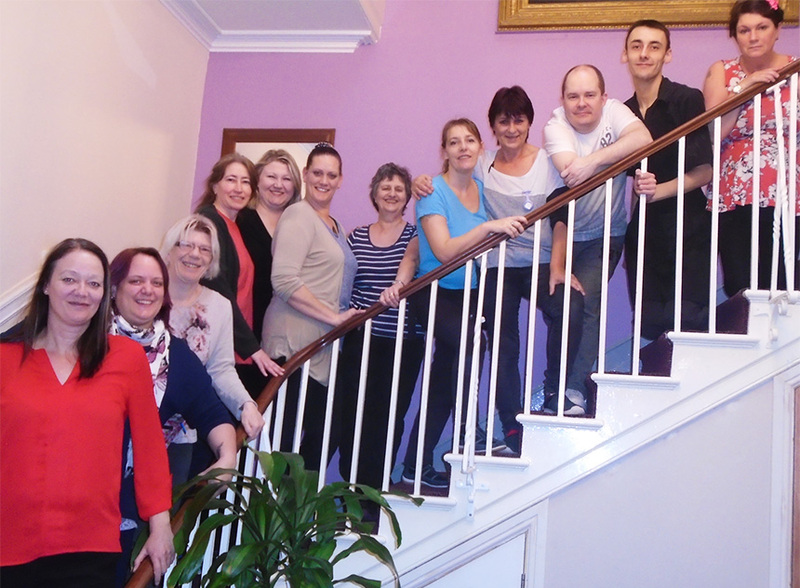 There were three reasons to celebrate for Spring Lodge care home resident Janice Woodhams and her husband John. 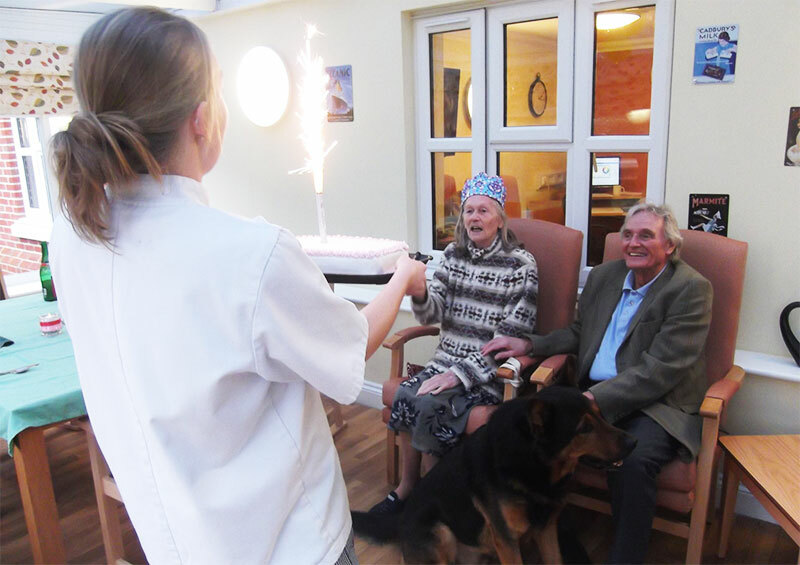 For their special meal in the conservatory of the Kingsley Healthcare home in Woolverstone, near Ipswich, marked the couple’s birthdays both on the same day, January 30 – and was also an advance celebration of their 53rd wedding anniversary on February 15.